Buy Office 365 Business Essentials from Microsoft partner India. With Office 365 Business Essentials plan, always get new updated version of Office 365 applications, cloud services for running & grow your business from online meetings to sharing documents to business class email. 1 offer is currently pending. With Office 365 Business Essentials plan, always get new updated version of Office 365 applications, cloud services for running & grow your business from online meetings to sharing documents to business class email. Send custom business class email?from your company domain (you@yourcompany.com). 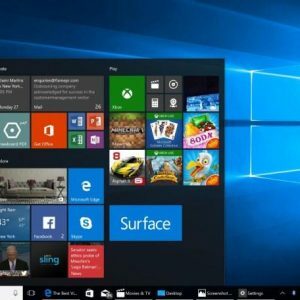 Get Microsoft Office 365 Online, Docs, One Drive, One note, Skype for business, Sheets, Yammer, Calendar for business and lot more. Office 365 business essential is designed to provide best productivity solutions for business and startups with no dedicated office or workers without desk, retail, shift or those using shared PCs. Store, sync, and share your files online so they are always up to date. Plus, you can edit documents with others in real time. With step-by-step guidance, you can set up users easily and start using the services fast. And Office 365 takes care of IT for you. Use business email from your desktop or web browser. Get a 50 GB mailbox per user and send attachments up to 150 MB. Access office apps online, Create and edit Word, OneNote, PowerPoint, and Excel documents from a web browser. Communicate using voice calls, messaging, and video calls, and let others know your availability with your online status. Host online business meetings with audio and video using one-click screen sharing and HD video conferencing. OneDrive for Business gives every user 1 TB of personal cloud storage that can be accessed from anywhere. Unlock creativity in your company with intelligent search across Office 365 based on personalized insights. Yammer allow your employees to connect with the right people, share information across teams, and organize around projects. Connect your teams with Office 365, chat, content, people, and tools live together, so your teams have instant access. Enable easy access & sharing of important documents with 1 TB baseline storage plus 500 MB of storage per user. Create new plans, organize and assign tasks, share, chat about what you?re working on, and get updates on progress. Build automated workflows between apps and services to get notifications, synchronize files, collect data with Microsoft Flow. Web & Mobile App Dev. Build and publish custom business apps for web and mobile with PowerApps. Choose from templates or start from scratch. Technology is changing the way people do business today. Wroffy is one of the leading Microsoft Office 365 partner in India which have credit large Office 365 deployments of thousands of users across multiple Locations in India & helped a range of SME’s find the best business email hosting solutions they need on the cloud. 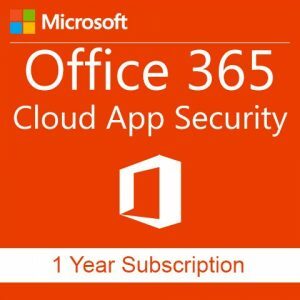 Wroffy specialize in adapting Office 365 cloud solutions to your Organizational needs and deploys Microsoft office 365 cloud solutions for business with 24/7 support. We will not only help you with Email hosting and Calendar, Contacts but also the features where your Team can use the Communication & Collaboration features that can actually increase employee productivity. Buy Office 365 Business essential plan – very influential yet uncomplicated business tool to run any business, irrespective of its range-big or small. Wroffy is a Microsoft Cloud Solution Provider with vast experience in Microsoft products to ensure risk-free email & data migration to Office 365 with zero downtime and zero data loss. 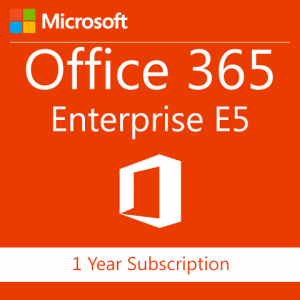 Buy Office 365 Business essential plan from Wroffy and get free migration. 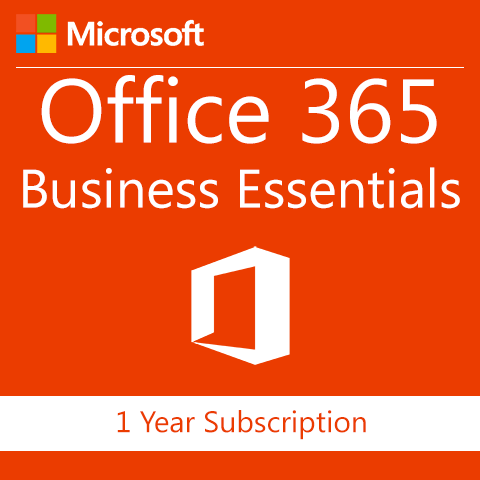 Office 365 business essential is a awesome cloud mailing product as per my opinion. We use Office 365 in our company. Microsoft Office 365 is the best email-client. Microsoft Office 365 is getting popular day by day just because of the Microsoft Office 365 is a best cloud-based email client and it provides many advanced features like you can access your email mailbox from anywhere, anytime and using any device like PC, Tablet or phone. It provides 50 Gb Mailbox & 1 Tb One Drive. 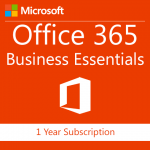 Buy Office 365 Business Essentials since it is the best cloud productivity suite on the market. Office 365 is overall a good product. We have run into some issues with it in our environment but Wroffy provided us the good support. Usability is pretty easy once you get used to it. Our employees are liking it. 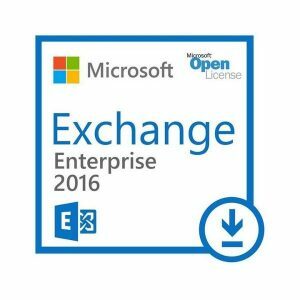 There are so many things that you can do using office 365 business essentials or higher versions. The hardest thing about it is keeping up with all the new uses that come out. We have been using the Office 365 business essential Suite from last 2 years now and it has been great office productivity suite. We migrated to Office 365 4 months back from Exchange. We found it amazing as all the software are online like One drive for storage, Excel, Word etc. 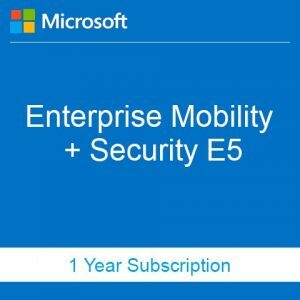 We were using G suite from last 3 years and were confused if we should migrate to Office 365 ? Wroffy helped us in migrating to Office 365 from G Suite. 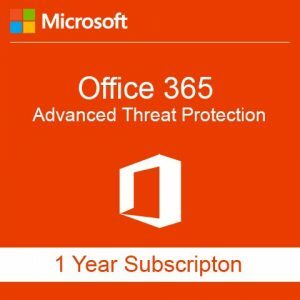 After using Office 365 ill suggest you to buy office 365 as it is really very simple to us with advanced security features and admin control options.